In a world deluged by irrelevant information, clarity is power. Censorship works not by blocking the flow of information, but rather by flooding people with disinformation and distractions. 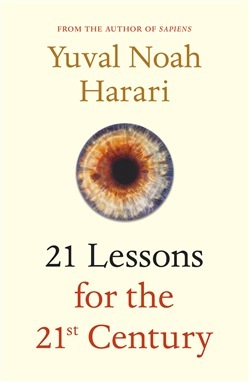 21 Lessons for the 21st Century cuts through these muddy waters and confronts some of the most urgent questions on today’s global agenda. Why is liberal democracy in crisis? Is God back? Is a new world war coming? What does the rise of Donald Trump signify? What can we do about the epidemic of fake news? Which civilisation dominates the world – the West, China, Islam? Should Europe keep its doors open to immigrants? Can nationalism solve the problems of inequality and climate change? What should we do about terrorism? What should we teach our kids? Billions of us can hardly afford the luxury of investigating these questions, because we have more pressing things to do: we have to go to work, take care of the kids, or look after elderly parents. Unfortunately, history makes no concessions. If the future of humanity is decided in your absence, because you are too busy feeding and clothing your kids – you and they will not be exempt from the consequences. This is very unfair; but who said history was fair? A book doesn’t give people food or clothes – but it can offer some clarity, thereby helping to level the global playing field. If this book empowers even a handful of people to join the debate about the future of our species, it has done its job. 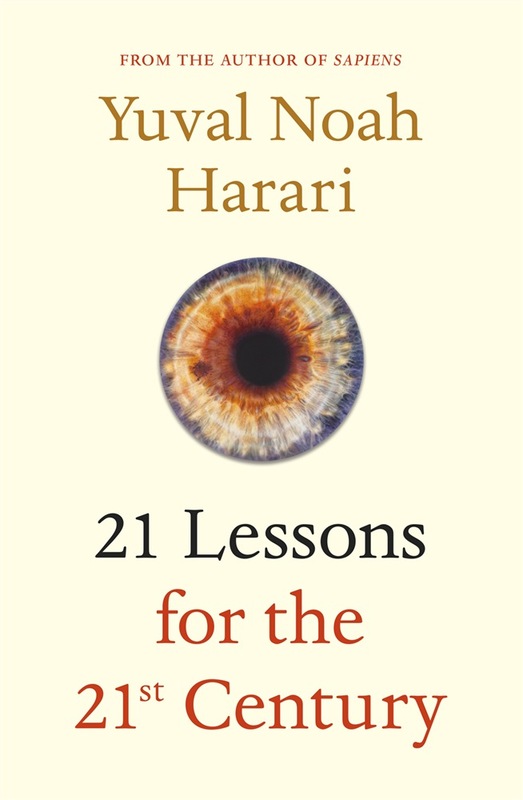 Dopo aver letto il libro 21 Lessons For The 21st Century di Yuval Noah Harari ti invitiamo a lasciarci una Recensione qui sotto: sarà utile agli utenti che non abbiano ancora letto questo libro e che vogliano avere delle opinioni altrui. L’opinione su di un libro è molto soggettiva e per questo leggere eventuali recensioni negative non ci dovrà frenare dall’acquisto, anzi dovrà spingerci ad acquistare il libro in fretta per poter dire la nostra ed eventualmente smentire quanto commentato da altri, contribuendo ad arricchire più possibile i commenti e dare sempre più spunti di confronto al pubblico online.